This is what my hair looked like in May of last year. 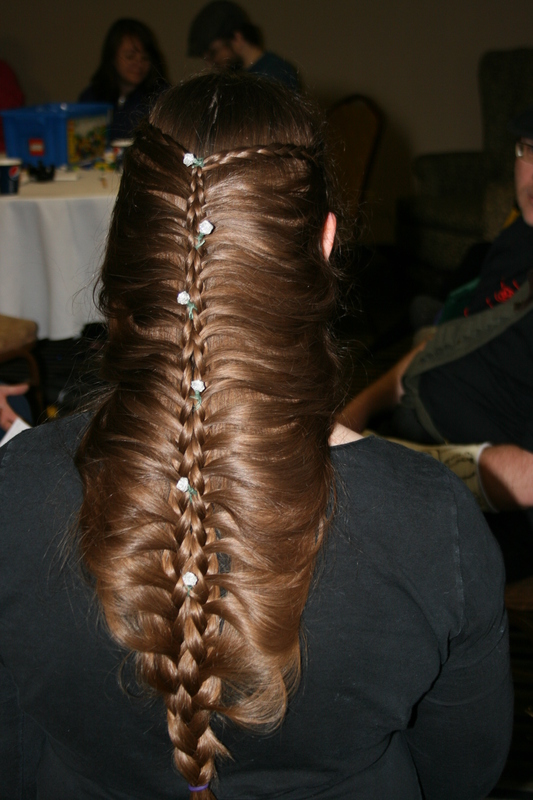 Unbraided, it went to my waist. Shortly after this pictures was taken, I started shedding. A lot. A whole lot. Too much. This is what my hair looks like now. There are any number of things that could be blamed for the changes in my hair. Afterall, not even ten years ago, I’d never had a split end, and those became routine once I moved to Wisconsin. I’m old enough that while I’m nowhere near old, aging is definitely within the realm of things that are happening and changes to hair are part of that. And I did spend the first half of last year working a perhaps less-than-relaxing amount. I’m going to go ahead and blame Scott Walker. Fucker took my train, rule of law in my state, and my hair. If I’m right, the odds of getting my hair back are pretty good. Needless to say, if I don’t find a new no-effort oppression regime, I shall very much be cheering for that. P.S. 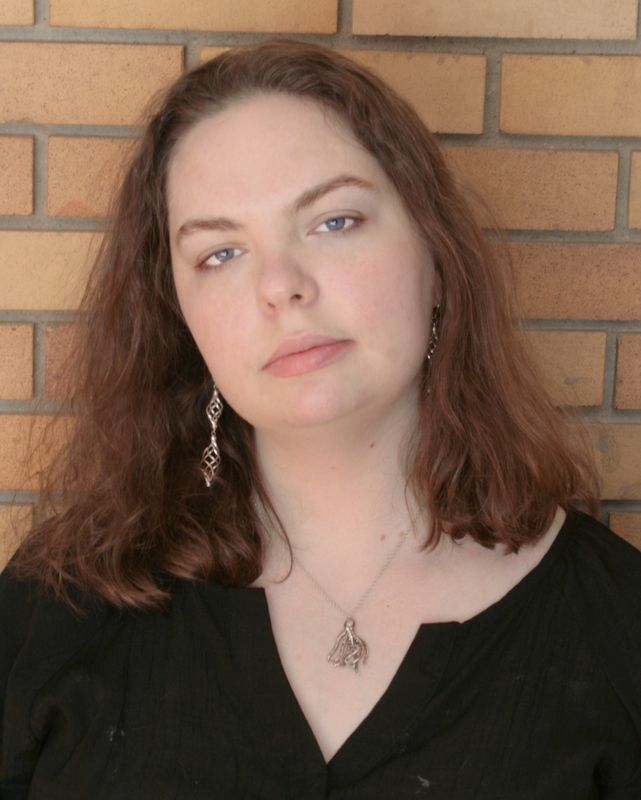 This post mostly here to show of my shiny new author photo. But, “I took an author photo because JJA told me to,” isn’t a very good story. P.P.S. Look at me, cracking jokes about Recall stuff. Nine months later. It’s like I’m maybe someday going to stop wanting to nuke everything associated. Progress!